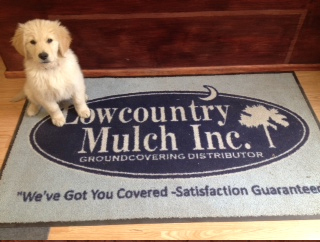 We are the Lowcountry's premier provider of mulch products. and we are CELEBRATING OUR 20th YEAR! Keep your children's play areas safe with playground mulch. using our state-of-the-art bark blowing trucks. 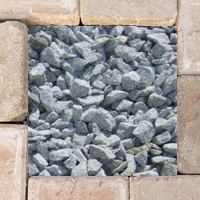 Need to build a driveway or path? Need better drainage or erosion control? We have the products you need! Decorative, hardwood, cypress and pine mulches, playground chips, straw, sand, gravel, compost, river rock and much more! Exhausted from moving that mountain of mulch in your driveway? Tire gone flat on your wheelbarrow? Our bark blowing trucks feature state-of-the-art technology! We’ll have that mulch installed and off your driveway in no time! Wondering when you should apply mulch or how to apply it? Answers to the most common questions we receive about mulch, soils, straw and more. Stop in and meet our newest employee, Chief!